Just $20.95 CAD per ounce over spot! Chinese Pandas are one of the world’s only bullion coins to change designs each year! 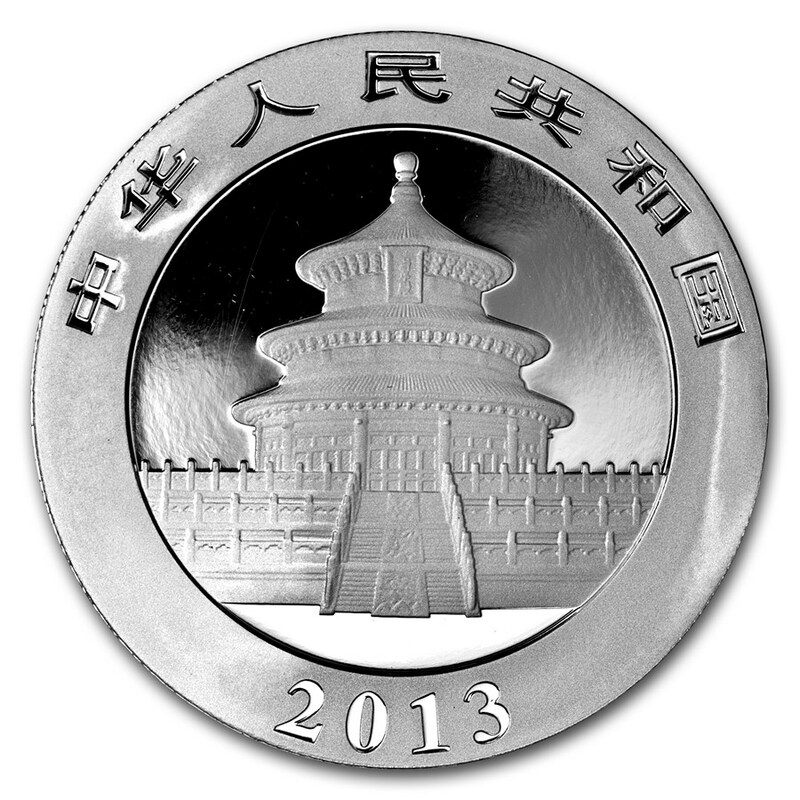 The highly collectible Silver Panda series of coins began in 1983. 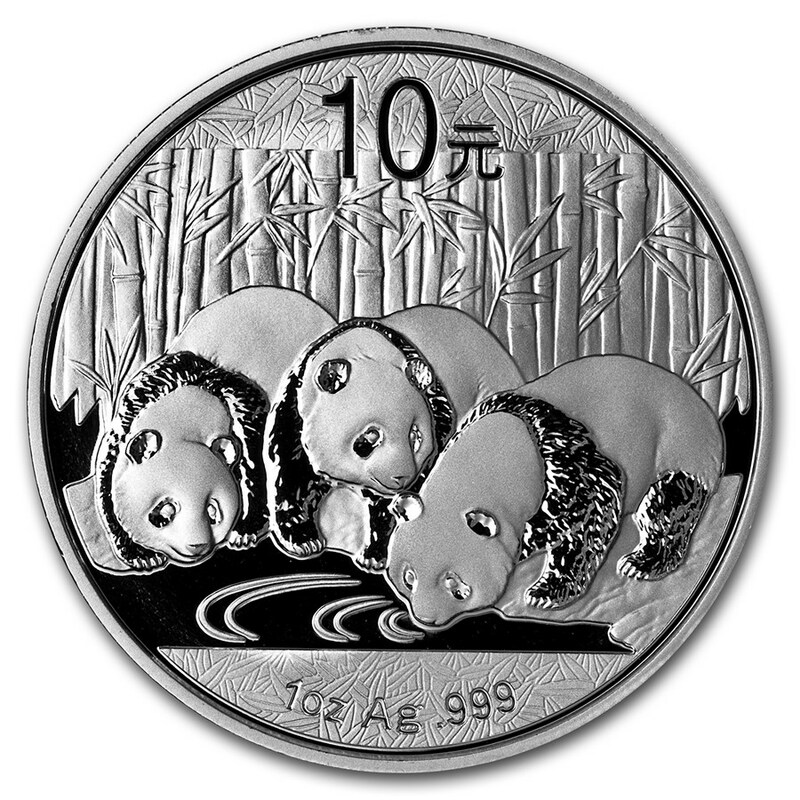 The 2013 1 oz Silver Chinese Panda issue features three pandas drinking from a stream.